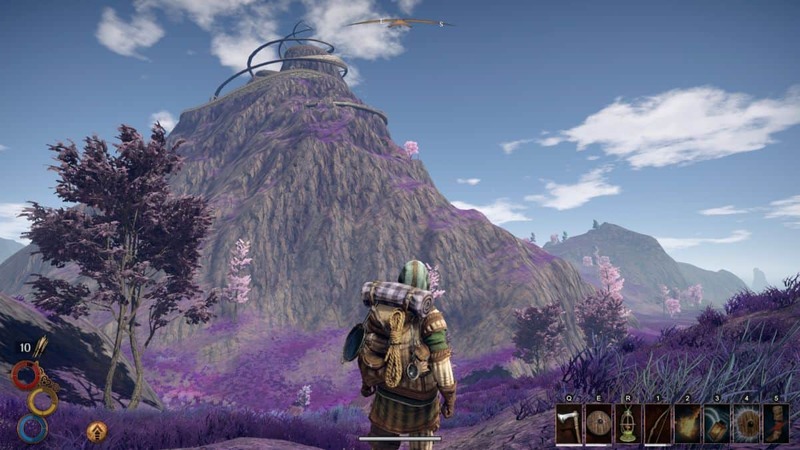 Outward is a survival-action RPG. 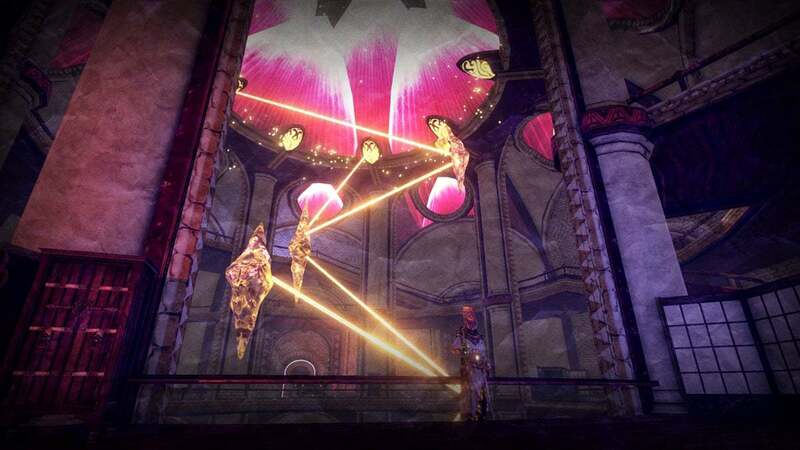 The game will leave you vulnerable and exhausted while playing since it demands weapons, armor, and skills to survive in the game. During the start of the game, you’ll barely have anything to survive let alone kill even the weakest enemies. 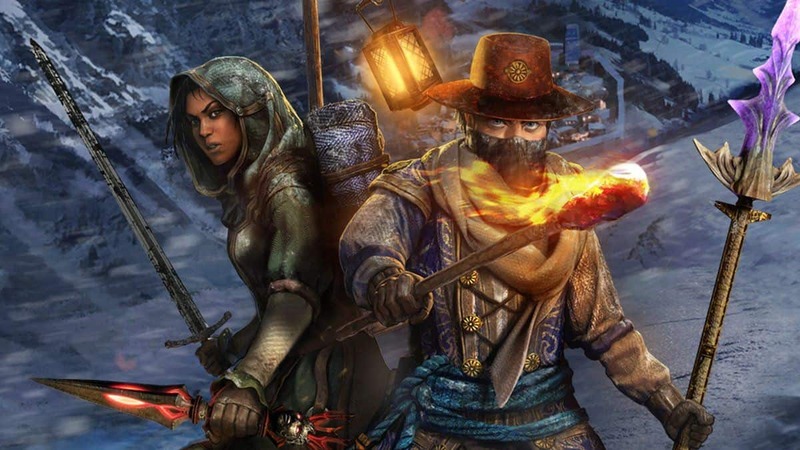 To survive the harsh environment, you’ll need skills and weapons to fend off enemies and live through the nights. Our Outward Guide will help you learn everything you need to know about finding some of the best weapons, armor, and items in the game. There’re some weapons in the game that require you to craft them. In this section of our Outward Weapons Guide, we’ll guide you about all the one-handed weapons in the game. A One-Handed Sword that inflicts Physical Damage on the enemies and increases the Frost Damage. The following are the materials that you’ll need to craft it. 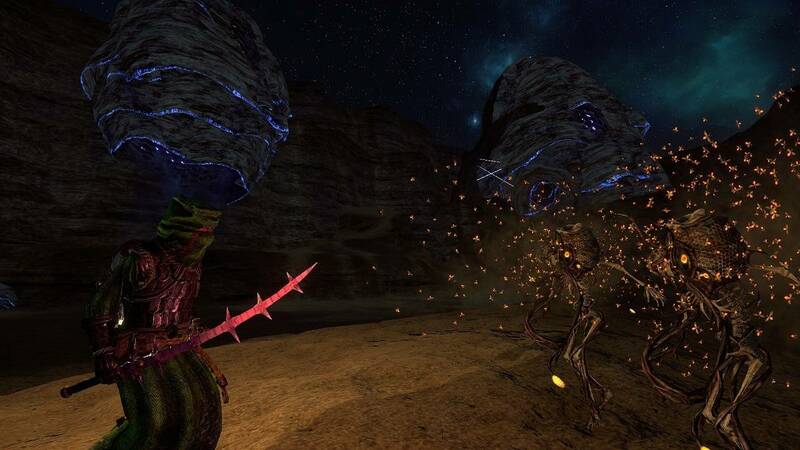 You’ll acquire this weapon by killing the boss in Face of the Ancients dungeon in Enmerkar Forest. This One-Handed Mace found in Enmerkar Forest. It is found in the Tree Husk dungeon, inside a dead tree on the island in the central lake. You’ll get Red Lady’s Dagger by completing the Face of the Ancients dungeon in Enmerkar Forest. Sunfall Axe is available in Abrassar at the Stone Titan Temple. Another one of those Off-Hand Daggers. To acquire Glowstone Dagger, you’ve to go to the northwestern part of Hollowed Marsh, inside a hollowed tree stump and then crossing the poisonous swamp. 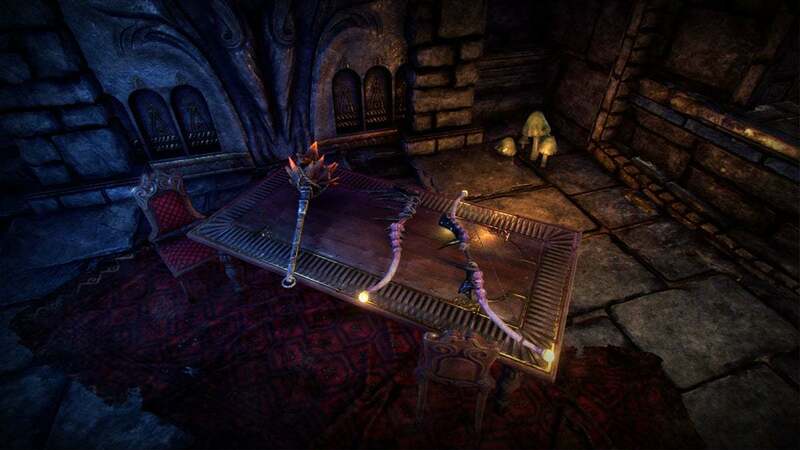 The following section outlines all the unique Two-Handed Weapons that you can find in the game world. Pillar Greathammer is in the hole next to the “Legacy Chest” in the Light Spire. You’ll reach to the chest by going through the teleporter and killing off some enemies. Thrice-Wrought Halberd is in the Wind Temple in Enmerkar Forest. The weapon can be obtained by killing the Royal Manticore in Enmerkar Forest. 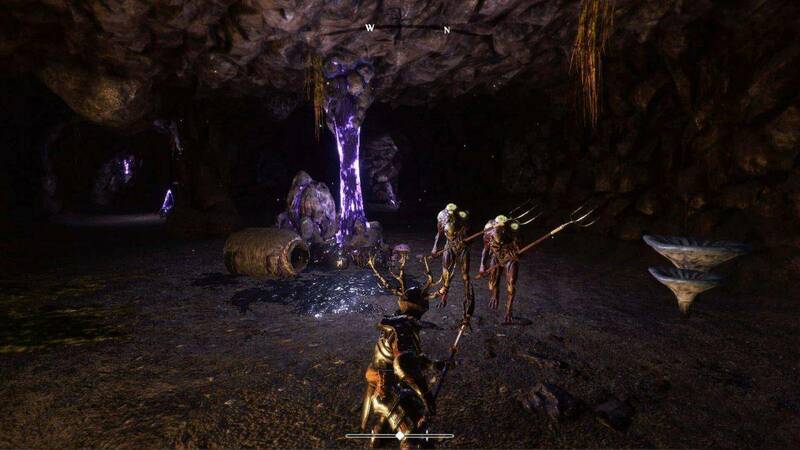 Now that we’re done with Unique Weapons, let’s move to find Unique Armor in Outward. To find the Merto’s Skull, you’ve to climb the roof that is next to Helen Turnbull. Climb the roof and find it behind the second pipe. The body is found on the roof of the Blacksmith that is behind Loud-Hammer. You can reach the roof by walking on the beam. This armor set is located in the Dark Ziggurat in the West March. You need to defeat the boss in the Spire of Light in the Hallowed Marsh to acquire Gold-Lich Armor Set. 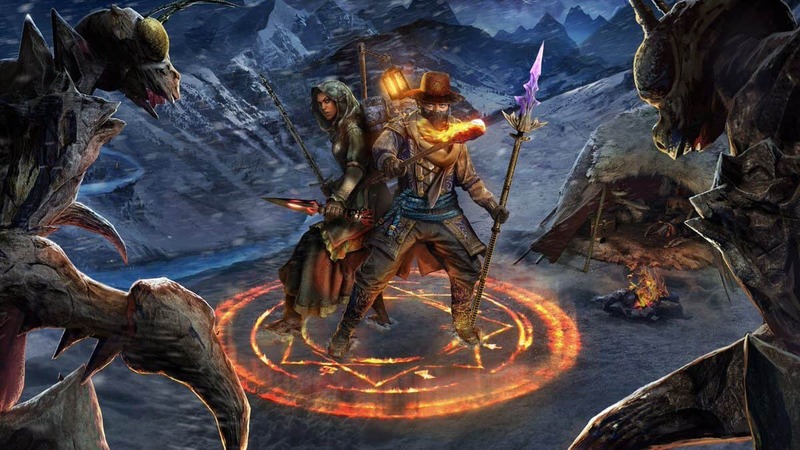 In this section of our Outward Unique Items Guide, we’ve outlined the locations of all available Unique Items in the game. You can find the Brass-Wolf Backpack in the Sand Rose Cave. It has 75 capacity and +2 shield. 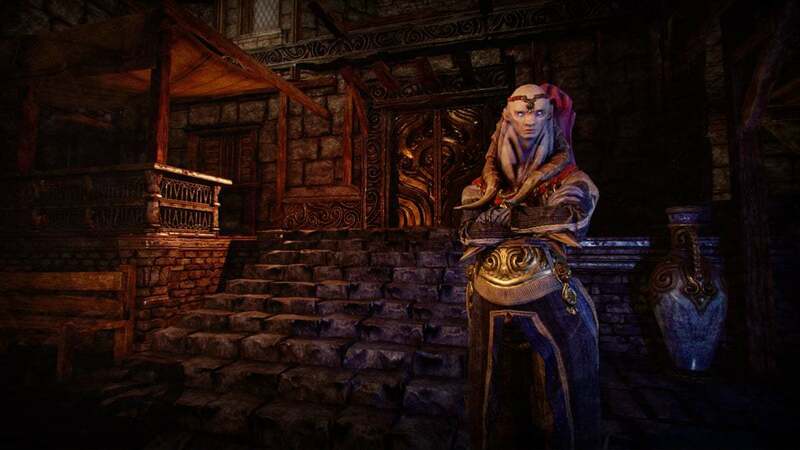 You need to complete the Royal Manticore’s Lair dungeon in Enmerkar Forest. In the Royal Griffin cave, behind a Trog Gate that requires a large emerald, you’ll find it. It has 85 Capacity and -10% Stamina Cost. Glowstone Backpack has 75 capacity and illuminates the area around you. It’s useful during nighttime. You need to complete the Dead Roots dungeon located in a massive tree in the northwestern area of the Hallowed Marsh region. Inside the dungeon, you’ll find a series of Journal entries from which you’ll get a key that unlocks a door containing a large monster skull on a wall. Search this skull to get it. Mefino’s Trade Backpack is located in the Mount Clan Fort that is the Bandit Camp in the northeast of Cierzo. Purchase two Power Cells from the Levant to open the door and obtain it. With it, you’ll get +110 Capacity.